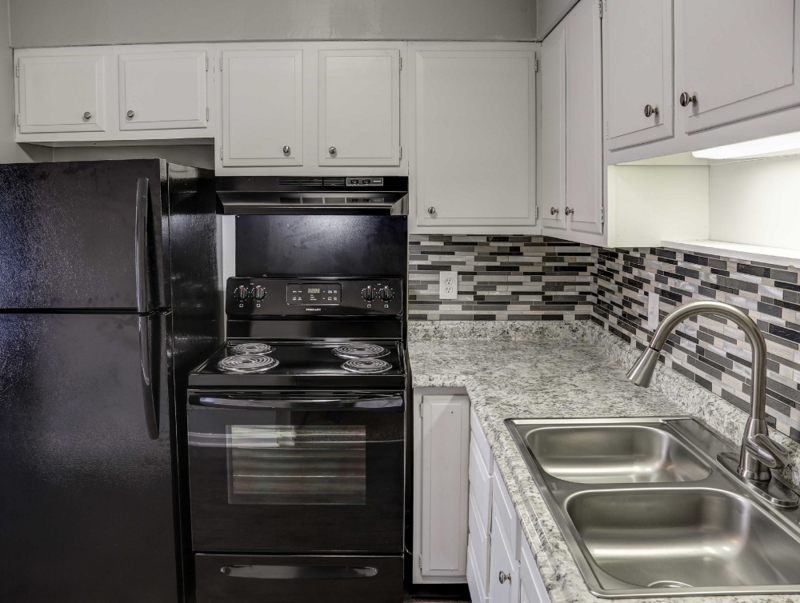 Located near shops, hospitals, transportation and more…. 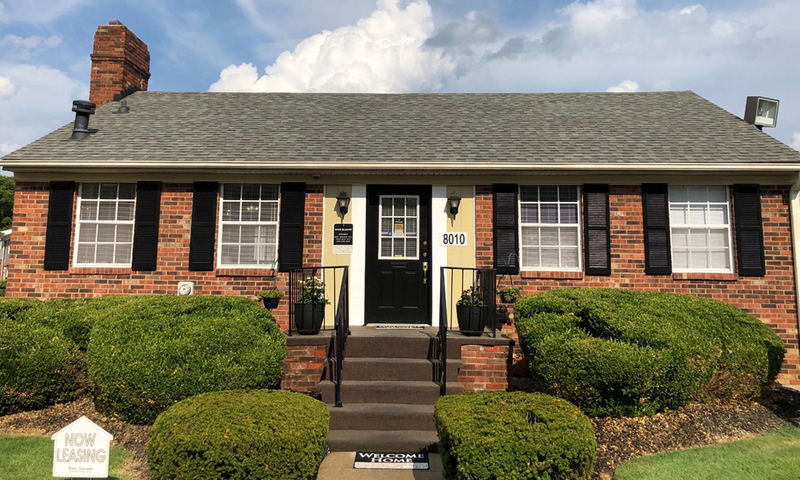 Four Seasons is the beginning! 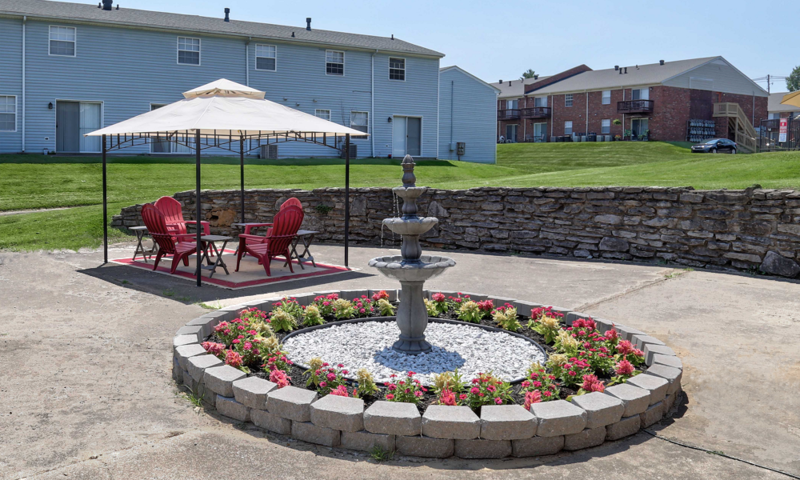 A new life for people who seek comfort and luxury without overspending! 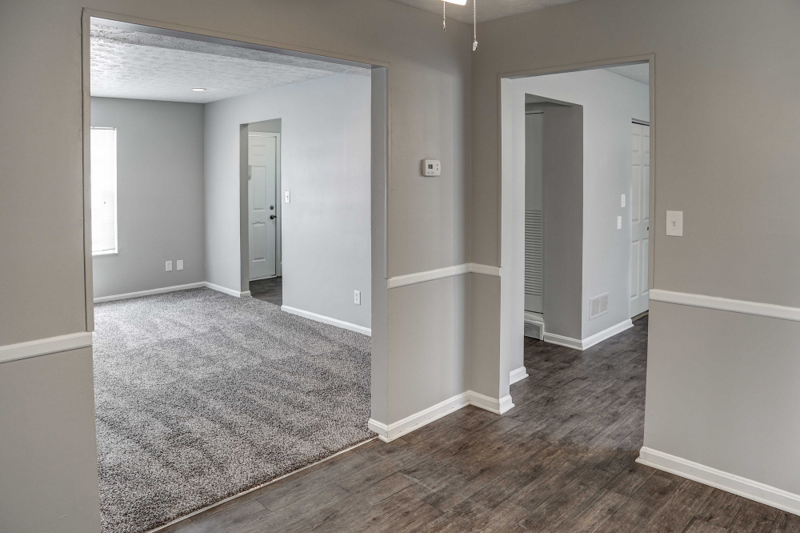 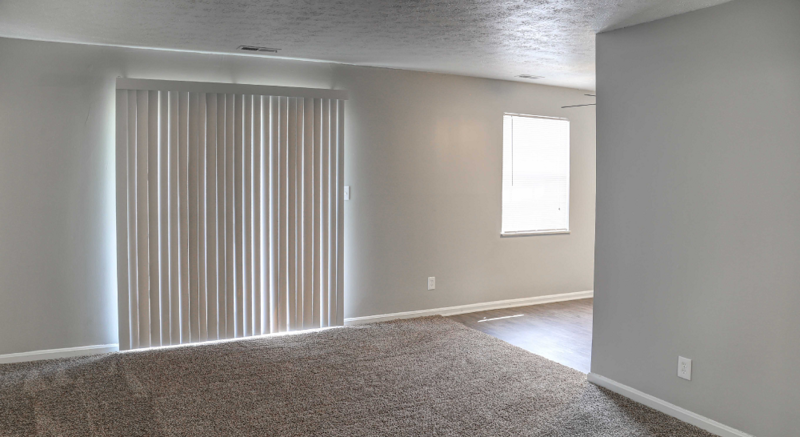 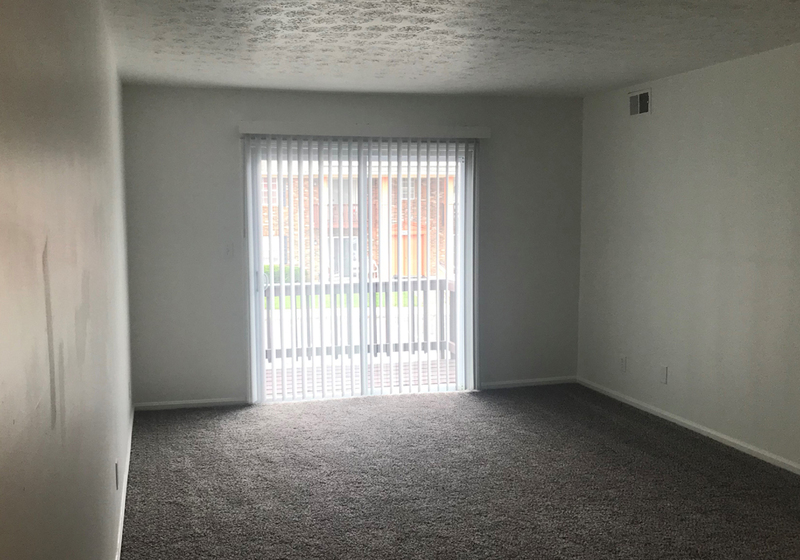 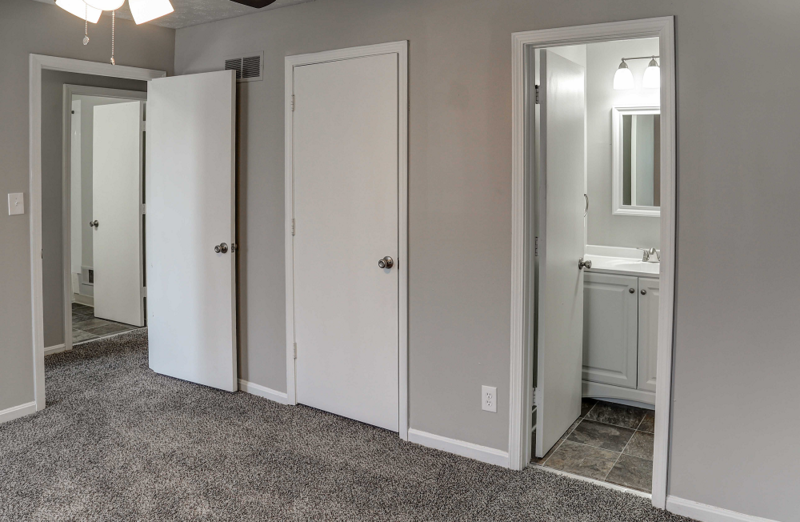 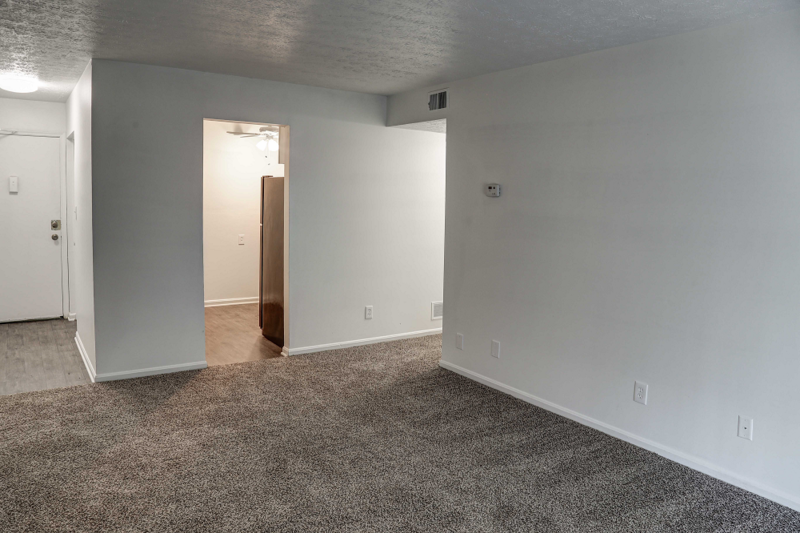 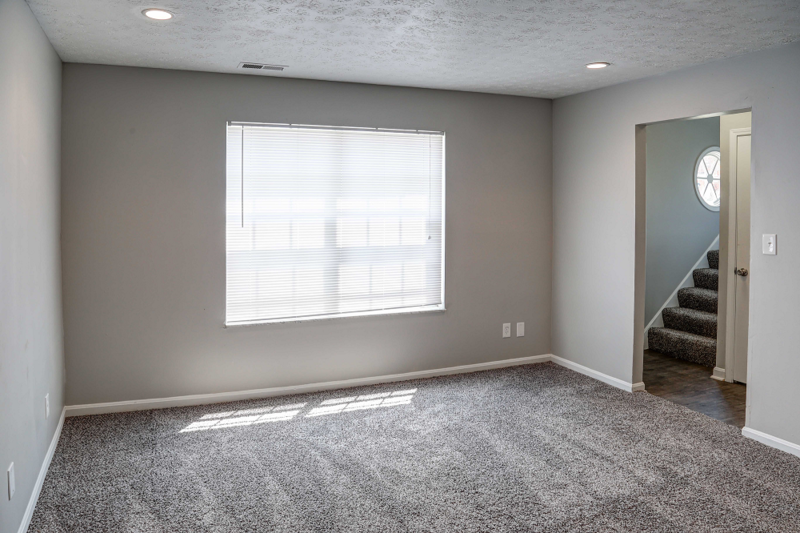 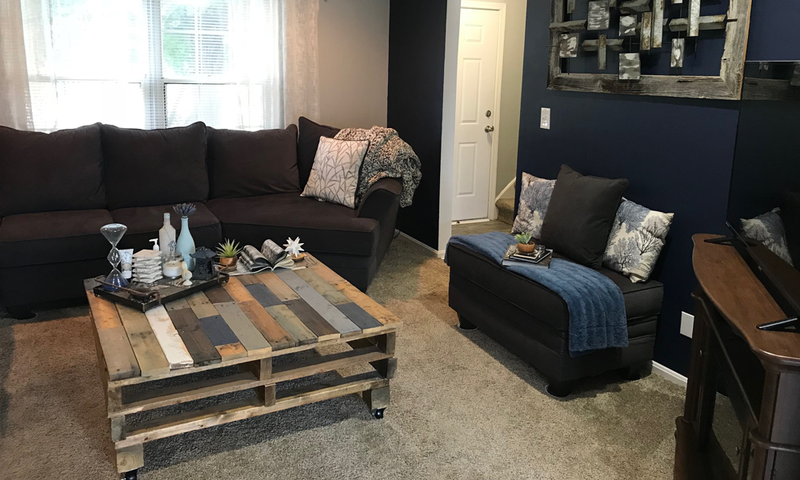 Our three affordable floor plans will fit every budget and provide you with everything that you need in your new home. 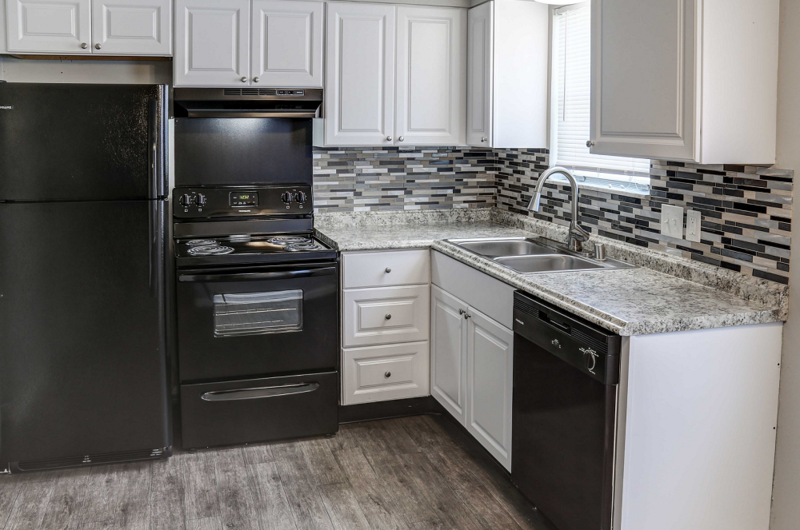 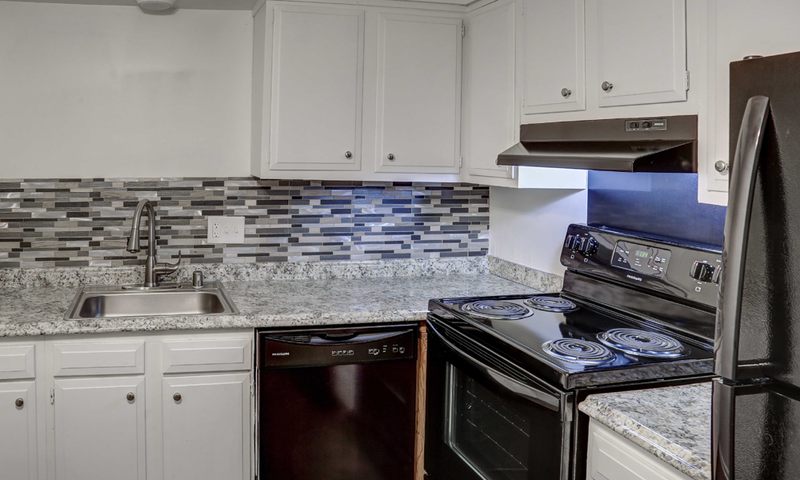 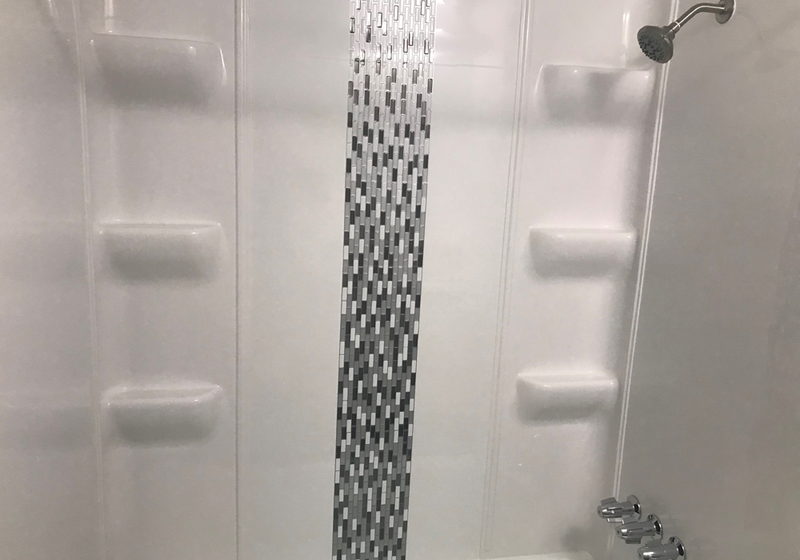 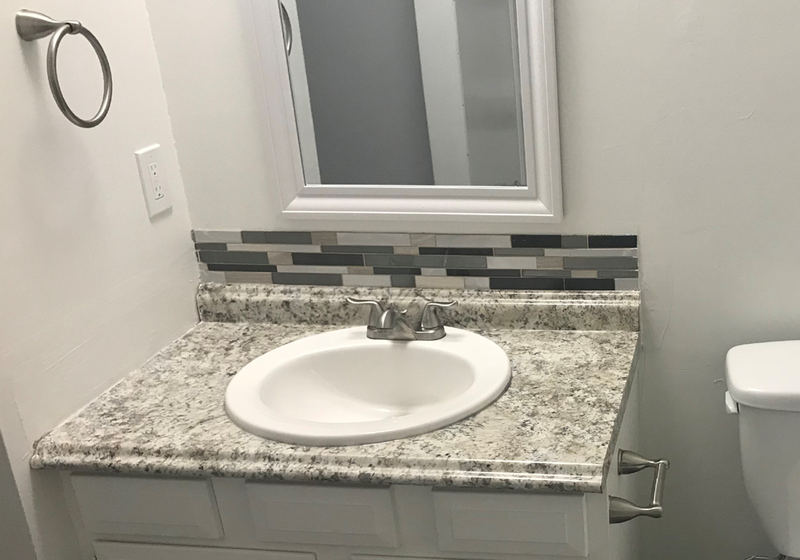 Our apartments boast newly remodeled and fully equipped kitchens with stunning back splash tile, fully remodeled art deco bathrooms, loads of closets, spacious bedrooms, full-size washer and dryer connections in all 2 and 3 bedrooms, as well as patio/balcony areas. 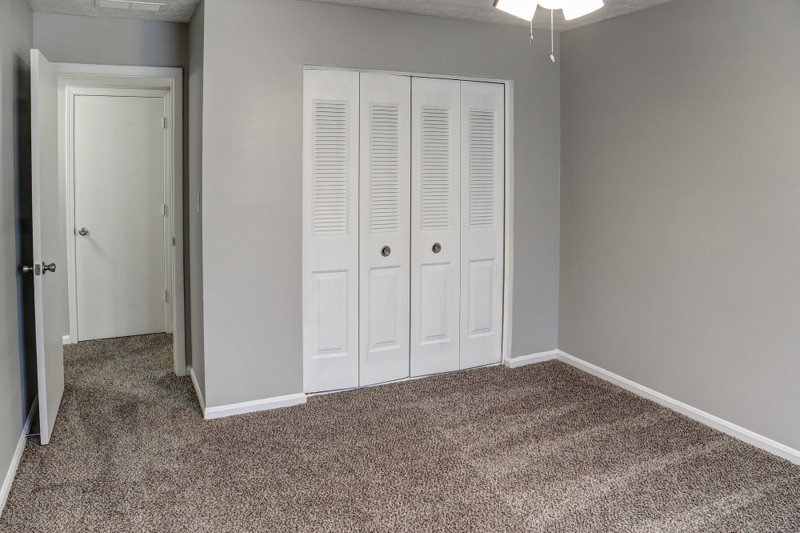 On-site maintenance and laundry facilities are also available to you 24/7. 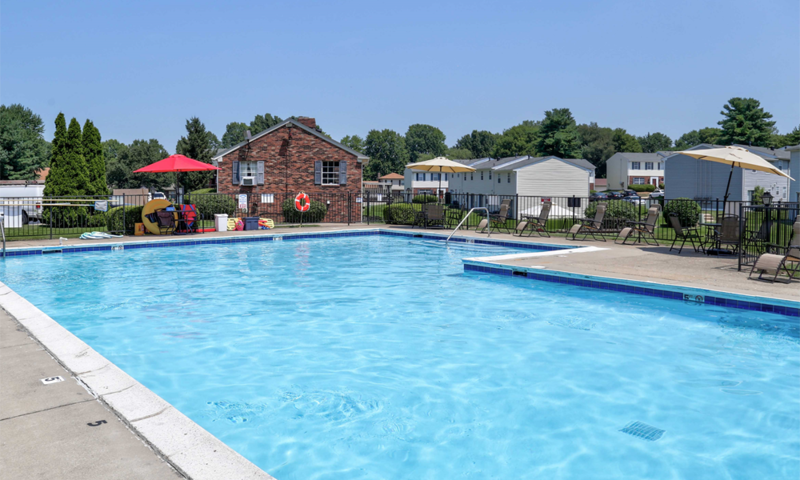 Four Seasons is near the Stony Brook, Jeffersontown, Breckenridge and Hikes Point areas and has access to many shops, restaurants, movie theaters, and more. 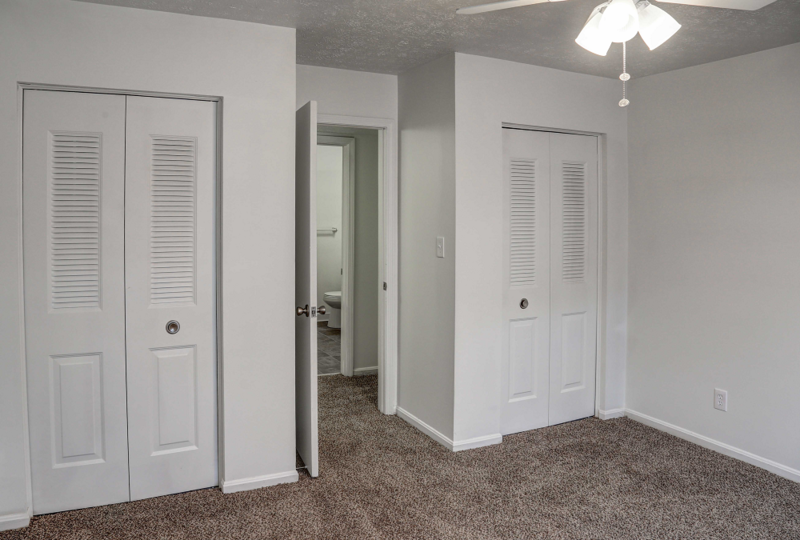 We are also conveniently located 10 minutes away from Baptist and Suburban hospitals!